Crowdfunding, nowadays, is one of the most common funding options out there for the documentary filmmaker. However, the crowdfunding playing field has evolved considerably since the early days of Kickstarter and Indiegogo. A multitude of crowdfunding platforms now do different things, depending on your needs. 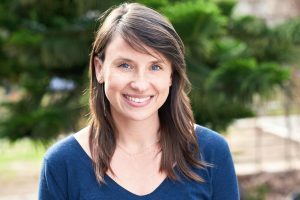 And while the list of a doc filmmaker’s needs seems never-ending, it’s things like building an audience for your film, increasing your social media followers, and distribution options for your film, that are right at the top of any doc filmmaker’s list. 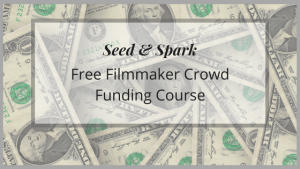 As referenced in the podcast episode, #DocLifer, Josh Davidsburg, is running a crowdfunding campaign for his film, Queen of the Capital, through Seed & Spark. Check out the trailer for his doc, then see what he did for his S & S campaign here! 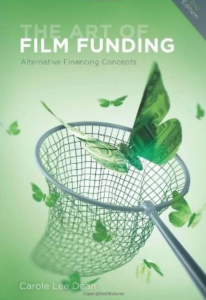 For a much more thorough examination of some of the film funding topics that we discussed in episode #69, you can purchase Carole’s book, The Art of Film Funding. Need Funding For Your Film? Looking for funding for your film? Well, there’s still time to apply for the Roy W. Dean Grant, which is a wonderful opportunity for you, #DocLifer, to apply for some funding and incredible in-kind services for your film. And it just so happens that the next deadline is only a couple of weeks away… April 30th!! Interested? Check out this video which provides some great insight & tips for applying.